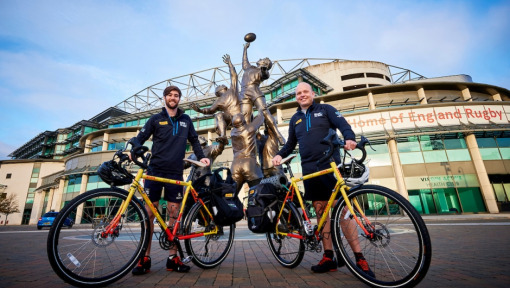 Ron Rutland and James Owens are embarking on a remarkable quest: cycling 20,093 km across Europe and Asia – from London to Tokyo – and arriving just in time for Rugby World Cup 2019™. 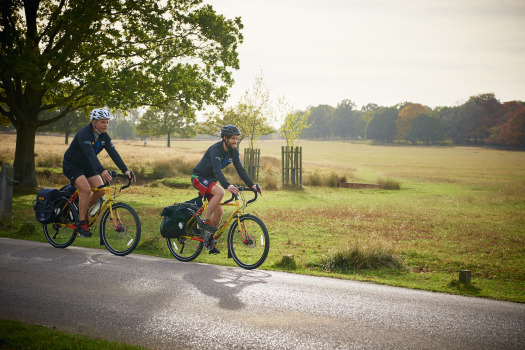 This extreme expedition will take them through 27 countries over 231 days. Why are they doing it? 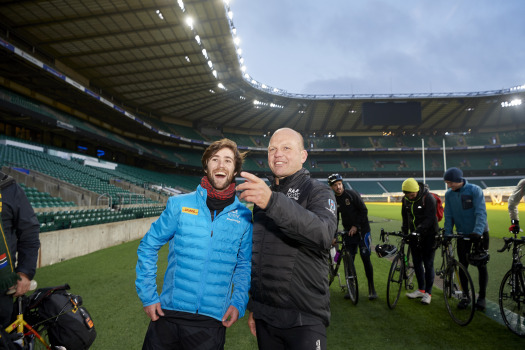 To raise money and awareness for ChildFund Pass It Back, the official charity of Rugby World Cup 2019™ and the tournament’s Official Logistics Partner DHL, and to promote the game of rugby. 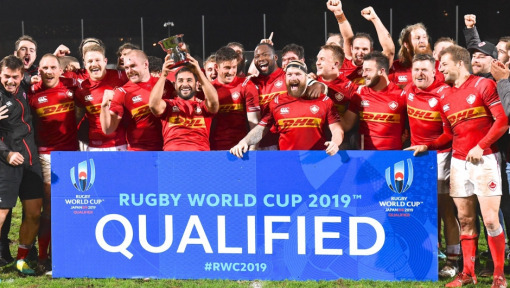 Race to RWC started on February 2, 2019. 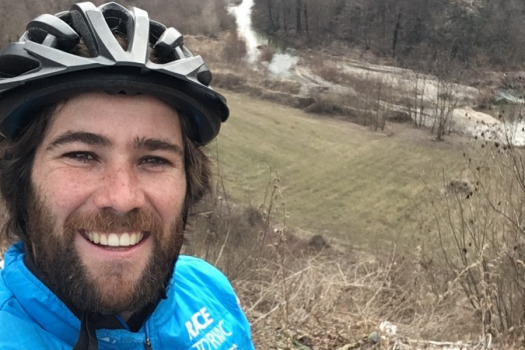 Please support Ron, James and ChildFund Pass It Back by making a donation or even joining the duo for part of their adventure. 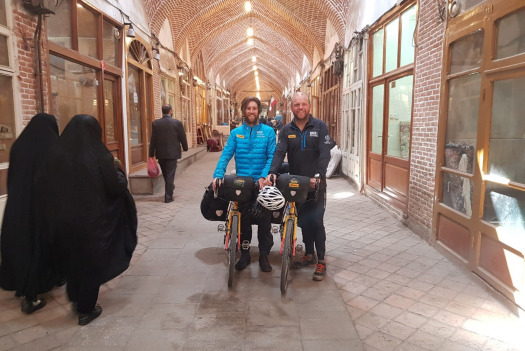 Follow this page for regular updates, photos and messages from Ron and James as they pedal their way to Rugby World Cup 2019™. 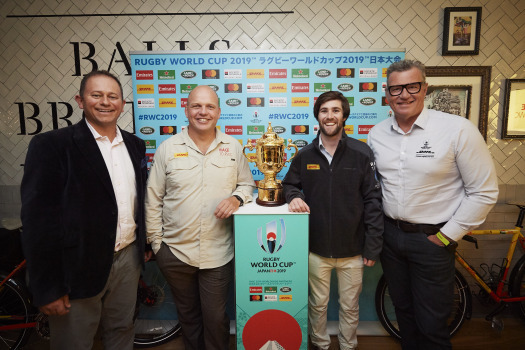 RWC 2019: The race is on! 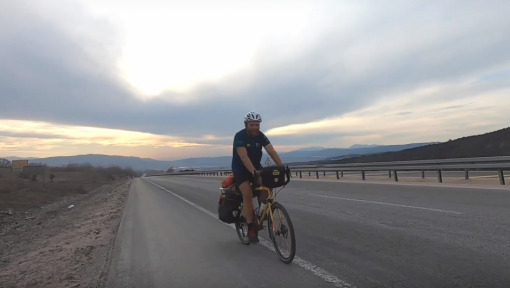 DHL has supported Ron’s adventures from day one. As he often says, without the company’s support in Africa, he’d probably have been six months late for the kick-off of Rugby World Cup 2015! 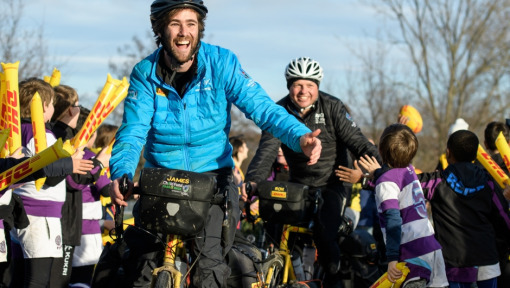 DHL is proud to partner with ChildFund Pass It Back and excited to support Ron and James throughout their journey. 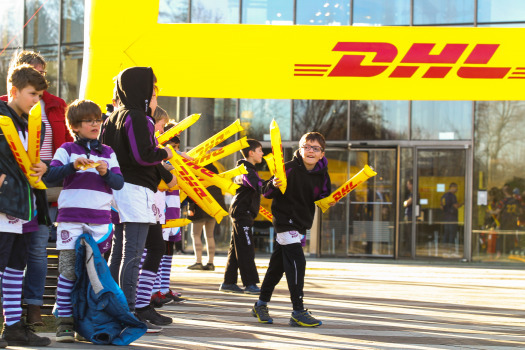 Along the way, the duo will have the opportunity to visit DHL offices and meet the people who power our organization. 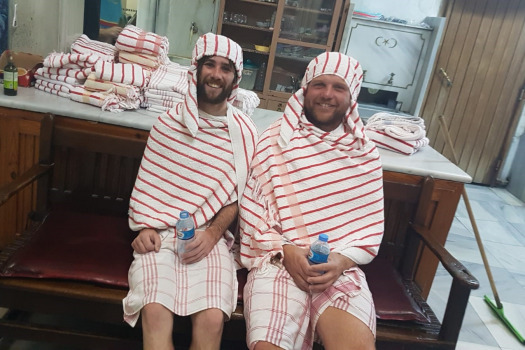 We’re looking look forward to welcoming both Ron and James into our family. 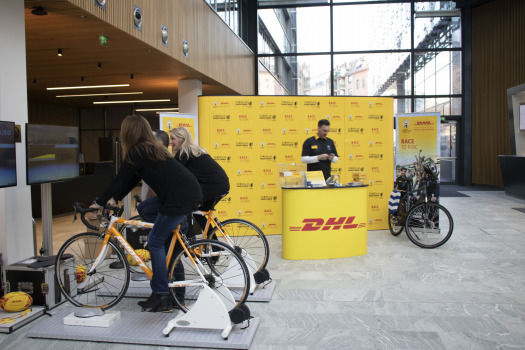 DHL is the leading global brand in the logistics industry. DHL’s family of 360,000 people in over 220 countries and territories offer an unrivalled portfolio of logistics services ranging from national and international deliveries, international express, road, air and ocean transport to industrial supply chain management. Find out more at logistics.dhl. The Rugby World Cup 2019™ logo © Rugby World Cup Limited 2015. All rights reserved.